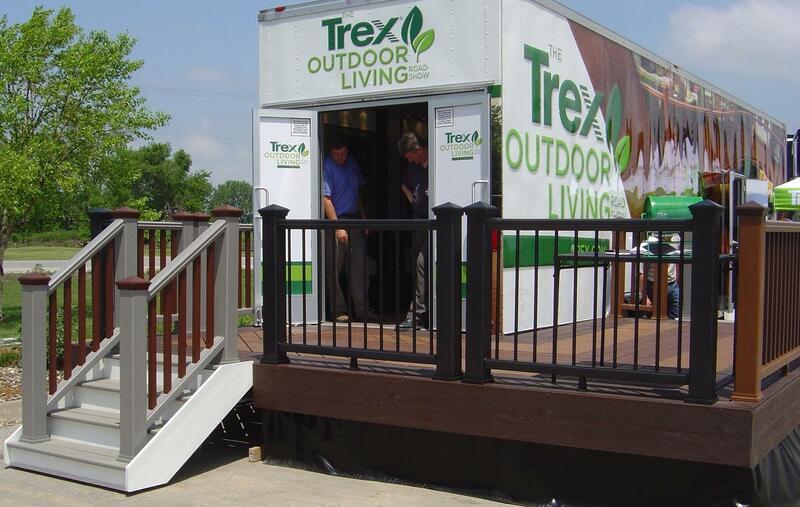 Just in from the Trex Outdoor Living Road Show that made a stop at Beisser’s in Grimes today. Thanks to Trex for bringing that into the Des Moines area. Thanks to Beisser’s for hosting; the grilled burgers and brats for lunch were perfect on a nice summer day in June in Central Iowa. 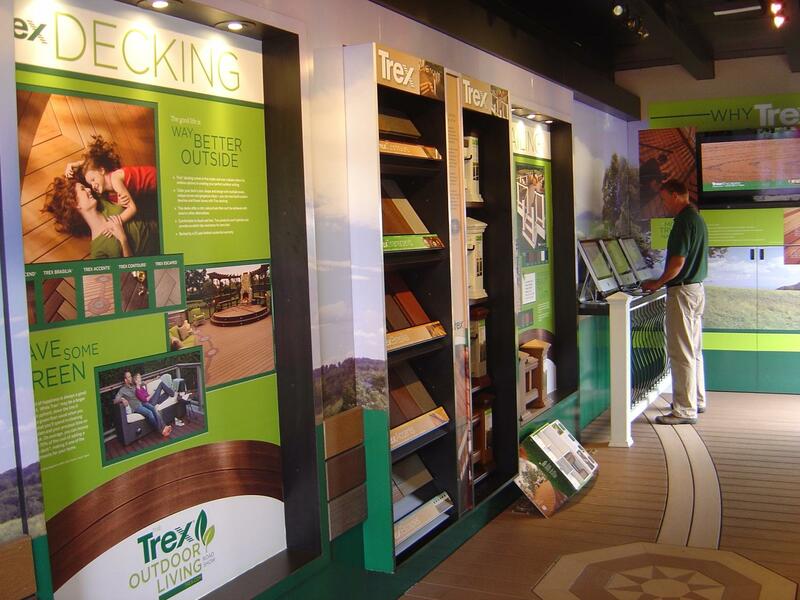 Trex is the country’s largest manufacturer of wood-alternative decking. I thought the oldest as well, though their web site doesn’t mention that. Maybe its prior lineage makes it that…but as the Trex brand, since 1996 they have been the dominate wood-alternative deck and railing manufacturer. As I like to say, Trex is to wood-alternative decking what Kleenex is to tissue paper. 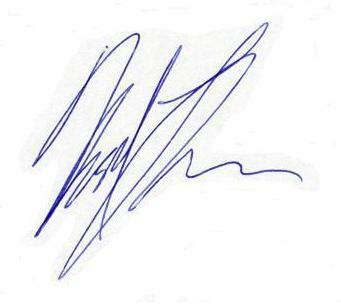 They’ve become that much of a generic, defacto standard in this market. Others (TimberTech, Azek to name two) are making inroads – everybody follows the leader – but nobody has done more for promoting outdoor living spaces on a national scale than Trex. And for those of you “green” conscious (though, the great debate rages about how “green” anything plastic can be), Trex is also a leader in the use of recycled material usage in their products. Their Road Show was certainly promoting Transcends and the new features that come with it. New colors. New railing (with huge amounts of interchangeable flexibility in colors and balusters). Hidden fasteners – two choices, one TigerClaw compatible. Lots of upside to this product. Archadeck of Central Iowa looks forward to implementing these improvements in the Trex line of decking in a deck or porch in your Des Moines area neighborhood soon. A super-secret formula for the “skin”…11 polymers mixed so secretly the board is manufactured behind closed doors, in effect. Plant tours don’t occur in the Transcends assembly line. 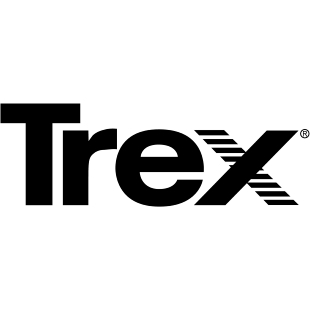 So, not only is Trex the Kleenex of the decking world, Transcends is becoming the Coca-Cola of the decking world…a closely guarded recipe, known only to a few. 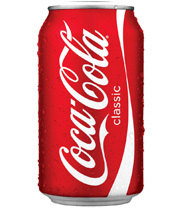 Experience and secret formulas have worked pretty good for Coke; lets hope it does for Trex as well. Archadeck. We’re the real thing for your outdoor living needs – decks, porches, multi-season rooms, patios, pergolas, outdoor kitchens, and more – in the Des Moines and Central Iowa area. This entry was posted in 3-Season Rooms, 4-Season Rooms, Deck Railings, Decks and Decking, Low-Maintenance Decking, Outdoor Kitchens, Outdoor Living, Patios, Pergolas, PVC Decking, Screen Porches, Sunrooms, Wood-Alternative Decking, Wood-Plastic Composites. Bookmark the permalink.